The following story is an inspirational and touching account of our oneness with nature from The Sky and Earth Touched Me. 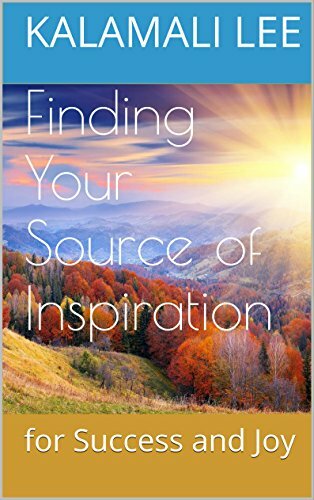 Note: This blog post was written independently, in efforts to support this wonderful and transformational book. Katie- a friend and fellow member of Ananda Village, my home community- shared a beautiful experience with me. One of our gardeners introduced her to a mature oak inhabiting Ananda’s Meditation Retreat. The caretaker called the elderly tree Grandfather. “A few days later,” Katie told me, “I was walking past Grandfather Tree when I sensed him calling me. I went over to Grandfather, sat down, and leaned against his trunk. At first, it seemed strange to try to communicate with a tree, but once I stopped thinking, I knew what to do. After a few minutes, I felt a protective, fatherly feeling coming from the tree. I thanked the tree and sent him loving energy in return. When I left the Grandfather Tree, I felt I was welcome to visit him whenever I needed. “Warm, gentle love emanated from Grandfather Tree into my body– I was able to experience the way that he experienced love. All of nature is love. Everything is love. And it is all One. I experience this love continuously. “From Grandfather I understood that all nature– the flowers, the trees, the rivers–want to share this love with us. The flowers want us to stop for a moment and give them our loving touch. The trees want us to stop and share in a moment of stillness. They want to smile at us and for us to smile back, but we never stop to look upon their shining faces. See the full Grandfather Tree story with Katie here.